You cannot have a strong market without strong sales. These days, the wine business boasts strong sales only for a few items and select brands, most of them in the bargain category. For many brands retailing more than $10 per bottle, volume has recovered substantially, but margins are under severe pressure due to sales that are often dependent on painful discounts. Turrentine Brokerage helps inform clients of the current market conditions and how to be proactive instead of reactive. We have been publishing The Outlook, an industry go-to reference, for three years. In those ten publications, the information delivered from The Turrentine Outlook is the most strategic and up-to-date supply data available for grapes and wines in bulk. Many grower and winery clients are interested in long-term strategic planning. How should a grower go about developing a suitable customer base for his or her grapes? What is the likelihood of price decreases over the next few years? Does it make sense to commit long term or keep inventories short? 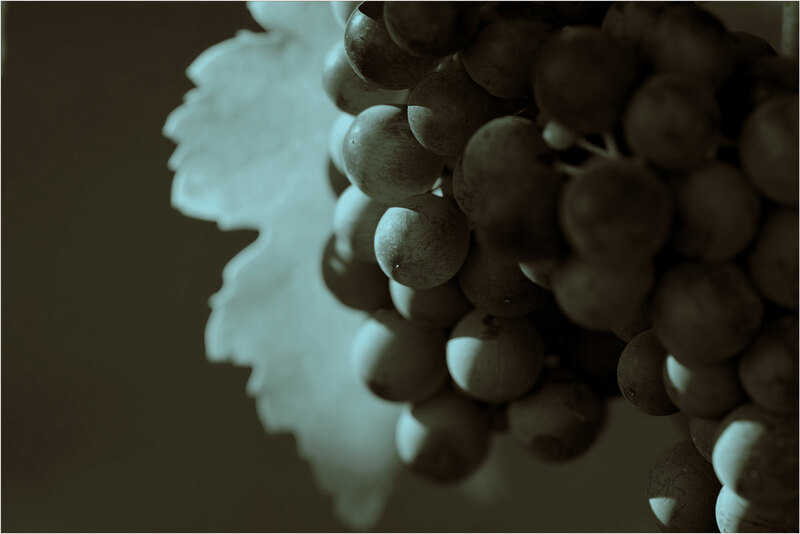 The experience gathered from 38 years of brokering grapes and wines in bulk, helps us to address issues like these and create a long-term customized strategy for our clients. While we cannot manipulate the market, drive sales, or control growing conditions, Turrentine Brokerage is able to predict and anticipate market opportunities which may prove imperative and beneficial to our clients. Mother Nature did her part to tighten the market with a lighter 2010 crop in many areas and varieties. This is a good situation for the wine business, at least for the most part and in the short term. However, when sales finally pick-up, those lean and hungry inventories will bite. Everyone will try to replenish supply at the same time. Most will be astonished to find, in many cases, that what they had considered an excess early in the season, has quietly disappeared. The current issue of The Turrentine Outlook helps subscribers understand the backdrop for dramatic shifts of supply and demand within the wine industry to give you a head start planning with your broker for future years. If you are interested in subscribing please see our subscription here.